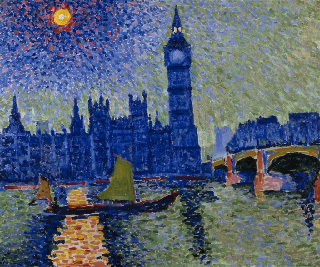 To understand the changes taking place we need to take a quick look at the Post-Impressionists who had a wide range of individual styles but extended Impressionism by using vivid colours but in unnatural light and more geometric forms which were often distorted. 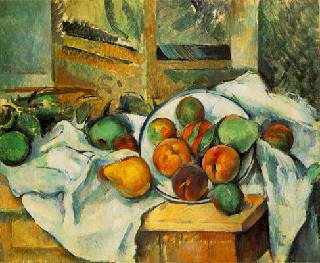 They sought to create a window into the artist's mind rather than onto the outside world. 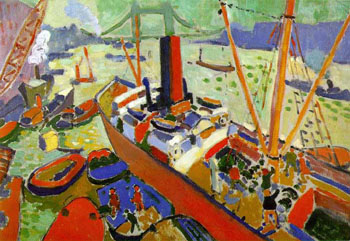 But back to the Fauves and André Derain who was sent by the art dealer Ambrose Vollard to paint scenes of London. 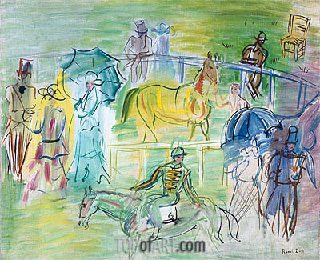 The result (30 paintings) attracted much attention as they were so radically different to anything done before especially in the use of bold, vibrant colours. They really are quite magical so I will share a few with you. 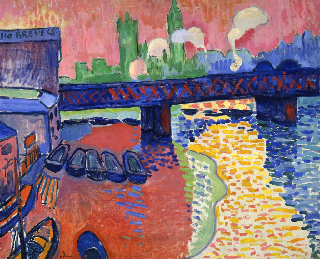 The first is Charing Cross Bridge. 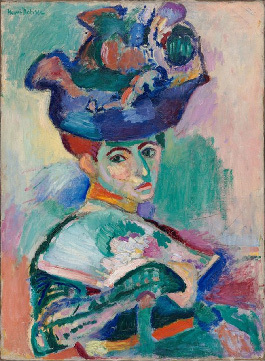 If you are particularly interested in Matisse there is an excellent chronological summary of his works on Wikipedia and you can see his style changing. 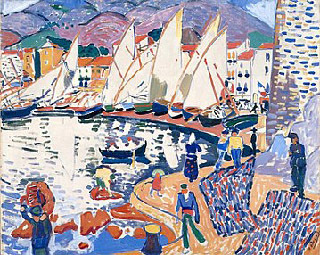 The Hero Image today is a slice from Mountains at Collioure painted by Andre Derain (1905). I rather like his work and its time he got a little of the attention. I will use Twitter tomorrow to publicise his contribution to the world of art. 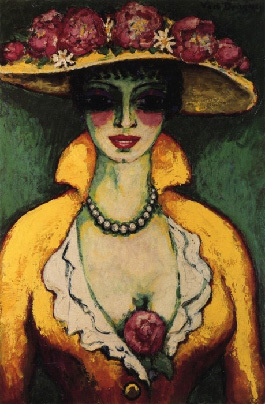 Fauvism proved to be an important precursor to Cubism and Expressionism. In fact it served as a base for all future modes of abstract art. 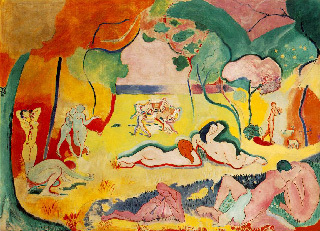 I know of at least two Fauves who became Cubists - George Braque who was a founder of Cubism with Picasso and Jean Metzinger. More on these painters tomorrow.